Gal Gryphon Makes its PSO2 Debut! 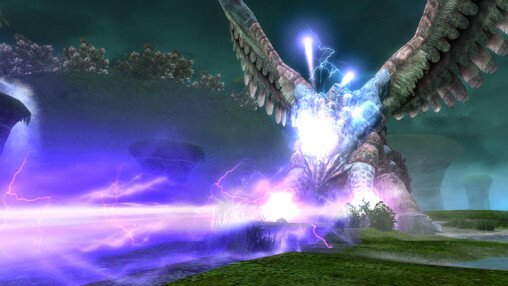 We’ve now reached part 2 of the Third Anniversary Quest, where players will face the fearsome Gal Gryphon from Phantasy Star Online Episode 2! With its swift movements and powerful attacks, the Gal Gryphon leaps into the air, spreading its wings to charge at the players below. Watch out for its electrifying attacks and giant tornadoes! Prior to facing the Gal Gryphon, players must run through a new Limited Quest taking place on Corrupted Naberius. 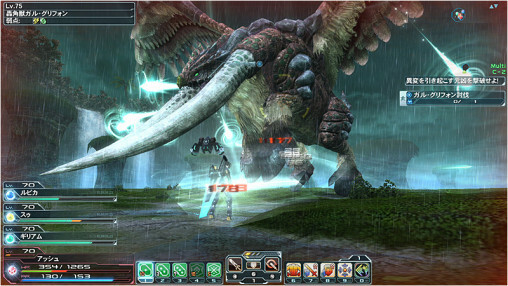 All sorts of creatures, including the mystical Anga Fundarge, could appear along the way. Players as low as level 8 can start this quest on normal difficulty! So even those that are new to the game can see what Corrupted Naberius has to offer. But there’s one other thing… Since this Limited Quest is not an Ultimate Quest, players utilizing the [Planet Naberius UL] timed abilities will see their effects null and void. In addition, all timed abilities will be ineffective within the Gal Gryphon’s boss arena. 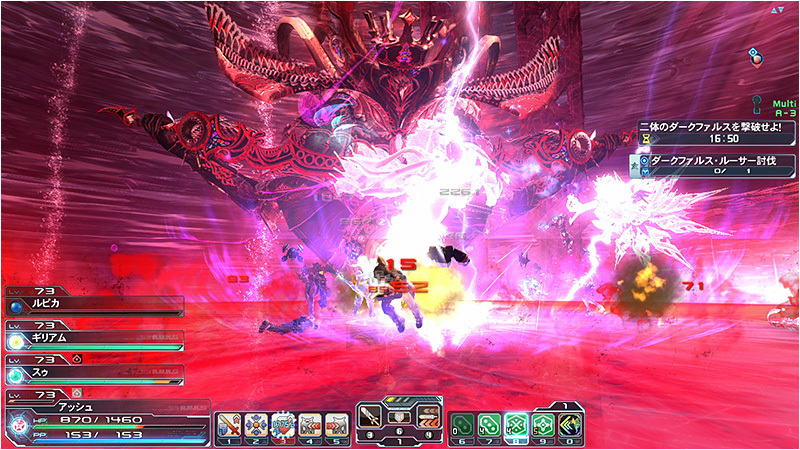 In this new pre-scheduled Emergency Quest, players will have to defeat Dark Falz Elder and Loser! This quest does not appear at random, and will only appear at the times listed in the Emergency Quest calendar. What new ★13 weapons will await players in this limited-time Emergency Quest? This quest can only be cleared once per ship. This even applies to your other characters on the SAME ship. It’s finally here! 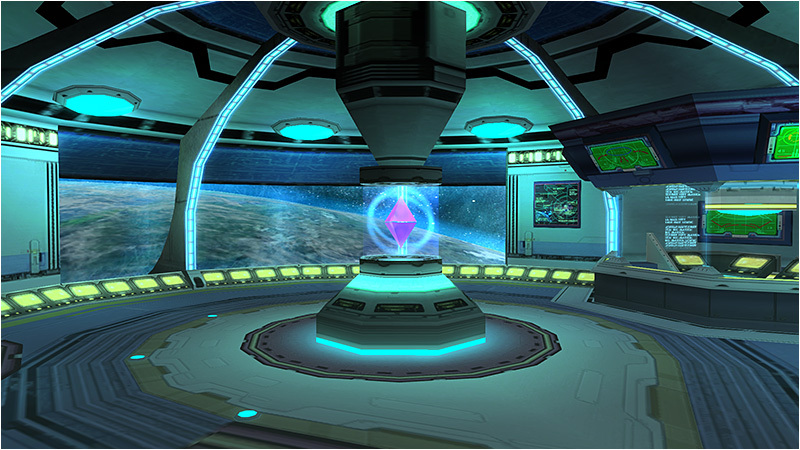 Pioneer II has arrived to PSO2 in the form of a Team Room! 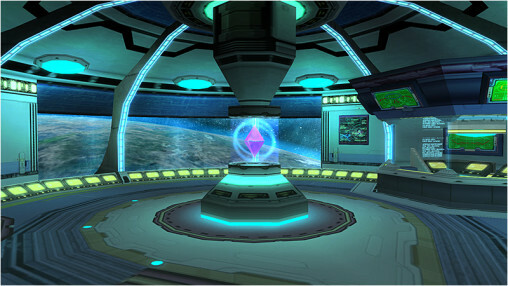 Reminisce in all your favorite locations, like the Medical Center and the Principal’s Office. Gaze through the window to see Ragol in all its glory. 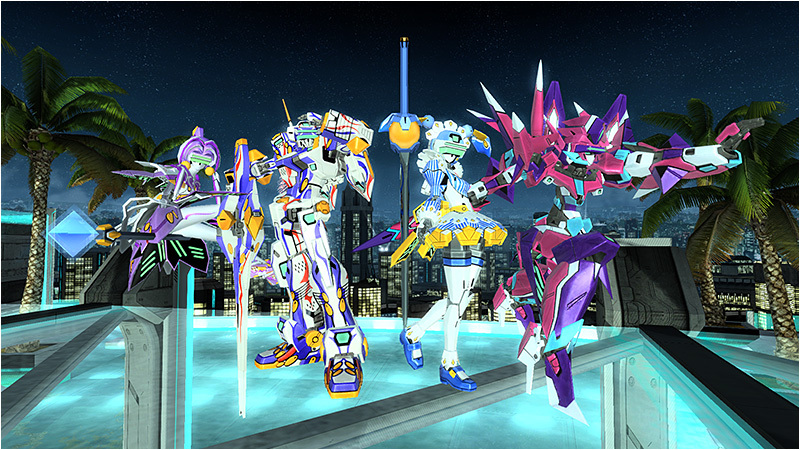 Virtual-On is back with another collaboration! The lobby will once again be decorated with statues of Temjin 747A and Fei-Yen. 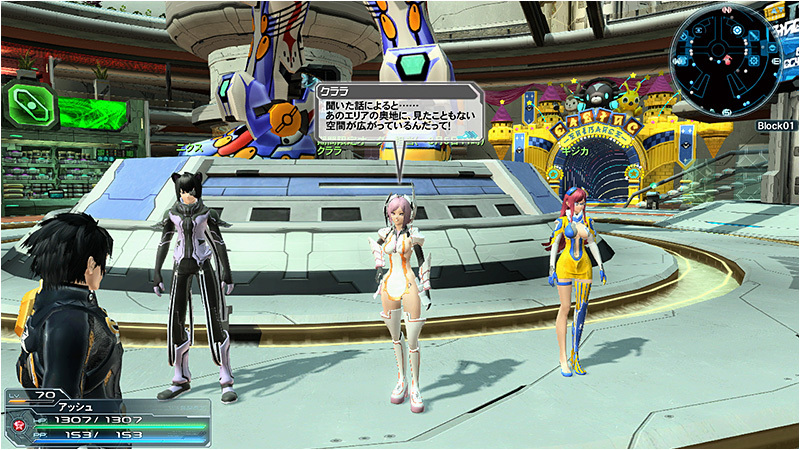 Joining them this time, however, are fellow Virtuaroids Myzr Delta and Angelan. Listen up, sports fans! The ARKS Ball is dropping into the lobby! 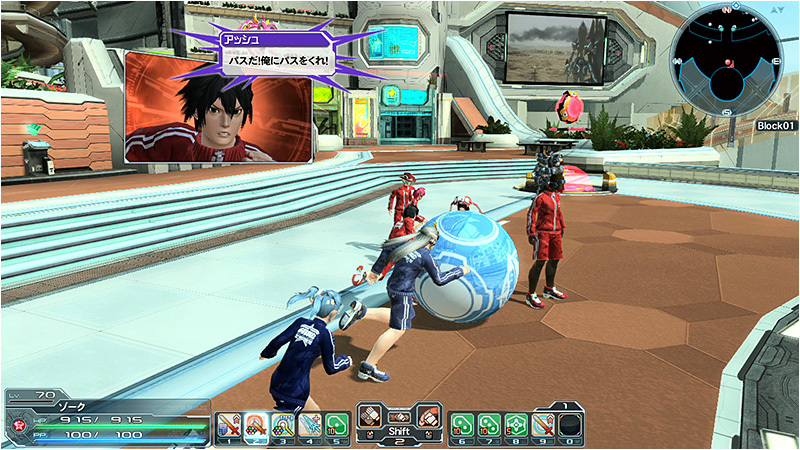 Score points by knocking the ball into the opposing team’s goal, but how you play is up to you. The character designs of Suzuhito Yasuda will appear in the lobby and in emergency trials until August 5th. Score the partner cards of all three by completing the client orders! Xie is getting some new items in her 3rd Anniversary Exchange Shop. All-new color variations of popular weapons from throughout the Phantasy Star series will reappear as weapon camos. In addition to new units, Red Ring Rico, the main heroine of PSO’s first episode, will return as a stylized Mag device! 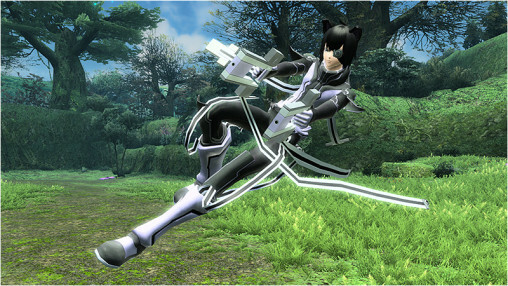 The costumes and weapon camos designed by Suzuhito Yasuda will appear in this scratch. 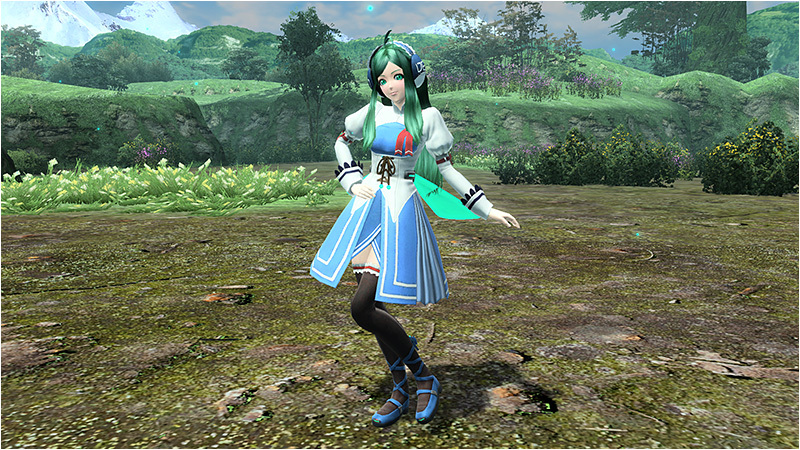 Players may recognize the Edomachi Kurara outfit from PSPo2 Infinity. Accompanying these are items based on Virtual-On’s popular Virtuaroid characters. 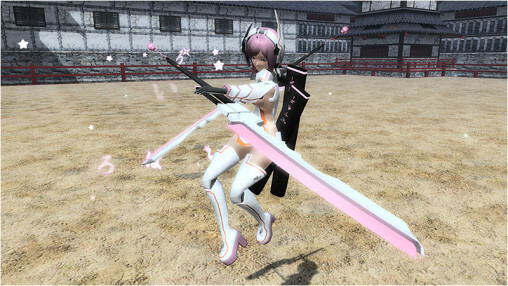 To allow for the sale of ★12 weapons and ★11 units between players, the following features have been added to the game. Player Shops will be adjusted to allow ★12 weapons and ★11 units to be placed on the market. ★12 weapons, when purchased, will become bound to owner. 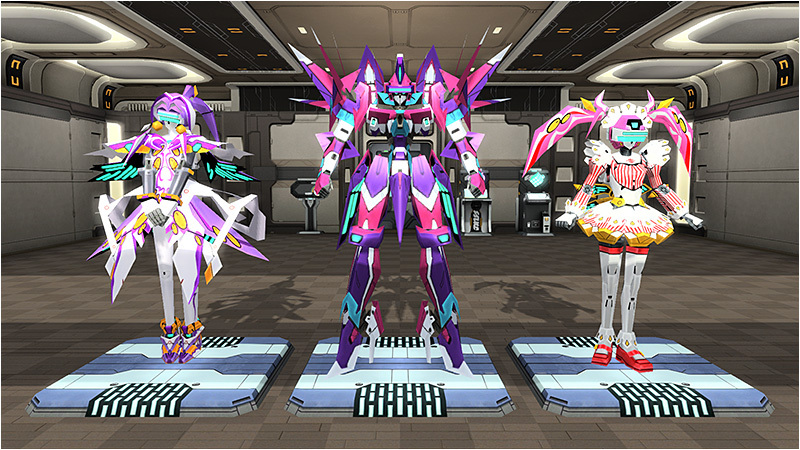 The Recycle Shop will be updated to allow players to receive [★12 Weapon] and [★11 Unit] purchasing passes. Some ★12 weapons and ★11 units will not qualify for these passes. Active Premium Sets are still necessary to acquire the passes. In order to make it easier to obtain ★12 weapons, the following features have been added to the game. 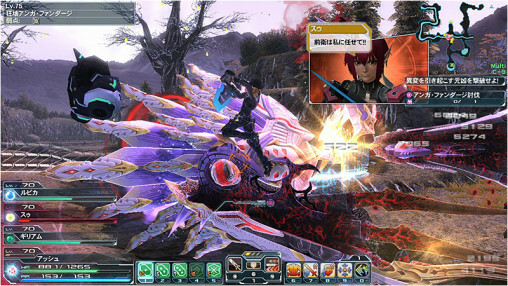 Players will be able to receive a maximum of three [★12 Weapon Purchase Passes] based on the number of times they’ve cleared Extra Hard difficulty. Aside from the above changes, ★12 weapons will also receive some grinding relief. This will be in the form of boosted success rates and partial cost reductions. 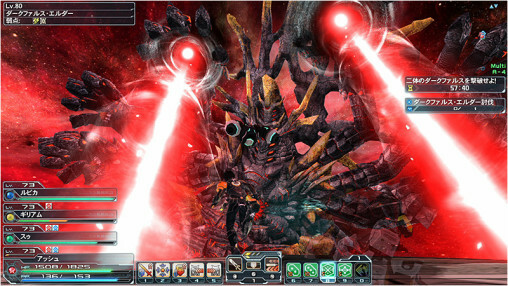 In addition, players can expect the maximum grind risk for ★12 weapons to be partially relaxed. 12* Weapon Purchase Passes through title rewards? Will non-premium people be able to get them too? Title rewards are the freebie method. 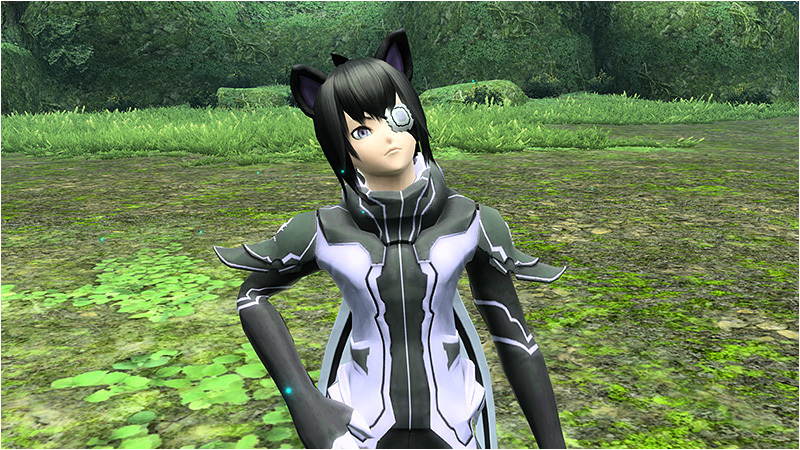 Good god, they gave PSO1 Sue/HUnewearl a manface. I know it’s a gigantic miracle that they’re giving free users passes at all… but three is such a dumb number, especially given that if you want to have full element (and thereby 50% more attack power before weaknesses are considered, which is admittedly a comically daft way for sega to have set the whole thing up) you’re burning two of them. four or even six would have been smarter. account for the fact that not every class can get away with the “only need one weapon” angle. I would have thought the smarter response would have been to rework drop rates so that more people would actually get these things. instead it seems like certain people swim in rares the moment they’re added, and some… will grind untill their soul bleeds and never get anything of value. I think back to one of the last drop boost weeks we had while people still cared about naberius UQ. I watched the item record the whole week in between grinding. now, the item record is across all ships, rather than just for the ship in question. in the course of that week, less than 150 chainsawds dropped even though everyone leveled enough to be in UQ was spamming it. there were more 13*s dropping, and ares weapons only come from anga, while chainsawd drops from the MMA rockbears, both kinds of UQ monkey, and the UQ garongo. statistically speaking chainsawds should be more common for being lower rarity and having more opportunities to drop, shouldn’t they…? then again, anga is more common than diabo, the UQ de malmoths, AND the MMA rockbears. not what i wanted to hear. i was really hoping there was some kind of a flag in the items so the game could tell how it was obtained, so that xq 11* units that were obtained as drops (as opposed to from the exchange counter) could be turned into passes. Also unfair to those that got 12* from Magatsu that were drops rather than the shop counter. Assuming those 12* are blocked from trading as well. Probably the LIVE 12* series are blocked from turning in/selling, but that’s no surprise. so just wondering about the gal gryphon LQ, once this LQ arrives, it’s impossible tog ain gold,silve,and bronze medals right?